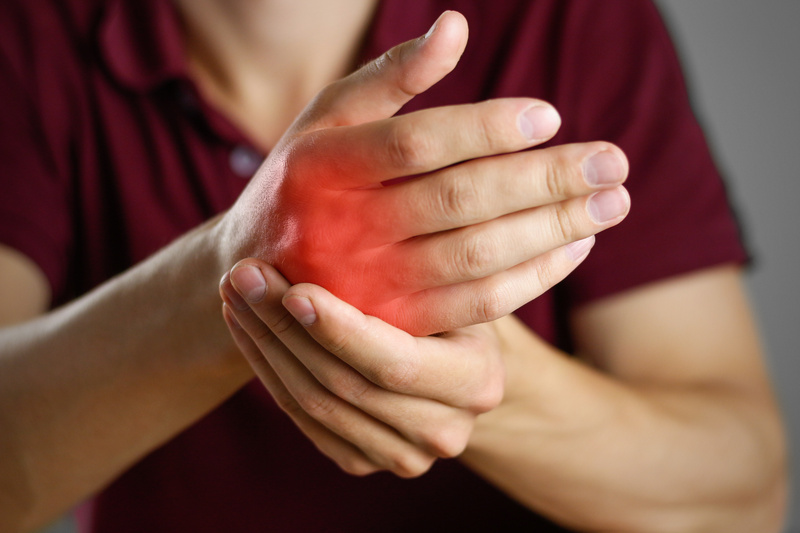 Rheumatoid arthritis (RA) is an inflammatory, systemic connective tissue and joint disorder which affects principally the synovial joints and hence the term rheumatoid arthritis. It is considered to be both an extravascular immune complex disease and cell mediated immune disorder in which the sequence of events leads to inflammatory, granuloma formation and joint destruction. In its typical and complete form, RA is a chronic inflammatory, destructive and deforming polyarthritis associated with systemic disturbance, a variety of extra articulatory lesions and the presence of circulating antiglobulin antibodies (rheumatoid factor), while the pattern of joint involvement is characteristically symmetrical, peripheral and its course typically prolonged, with exacerbations and remissions, atypical, asymmetrical and incomplete forms are not uncommon and have led to difficulties in diagnosis. The causes of RA are unknown. However, in genetically predisposed individuals, some environmental antigenic trigger probably a virus, stimulate the production of anti-autobodies (IgM Rheumatoid factor) against the body’s own IgM immunoglobulins. This process can become self-perpetuating. Tissue damage results from immune complex deposition in the synovium and blood vessel walls, activation of complement and release of inflammatory enzymes. In ayurveda amavata can be correlated to rheumatoid arthritis. The word amavata is derived from the word ama and vata. The aggravated doshas entering together into sacral joints, shoulder joints and induce stiffness of the whole body due to pain. Doshas vitiated in amavata are vata, pitta and kapha. The vitiated dhatus are all the seven dhatus. On account of causative factors, the ama deposited i the places of kapha gets mobilised by aggravated vata. This ama mixes with local kapha and pitta and further gets vitiated and then driven to srotases by aggravated vata. The vitiated annarasa, which moistens and forms a coating to the channels producing sliminess exhibiting various colours. The individual develops weakness and heaviness in heart etc. Thus the ama generates several disorders which may be severe. Later on, this morbidity enters to sacral and shoulder joints causes stiffness, sluggishness of activity (due to pain) and hence the disease amavata. The weakness of digestive function gives rise to avipaka and subsequently produces ama which is responsible for vitiation of tridoshas. The ayurvedic practitioner has to assess the stage of the disease and decide whether the condition is ama or pakva or jeerna avastha and the formulate the line of treatment. • In jeerna avastha (chronic stage): the agni palana, pathya (proper nutrition containing easily digestible food) to overcome anemia and the sodhana if necessary and samana may be advocated.